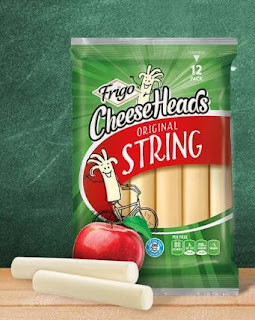 My Tampa Bay Mommy : New Coupons - Frigo Cheese, M&M Chocolate Bars + More! New Coupons - Frigo Cheese, M&M Chocolate Bars + More! Super easy way to earn money back! REBATE NOW with Ibotta!